2011 Media Release for Fedup Roadshow To eat or not to eat? 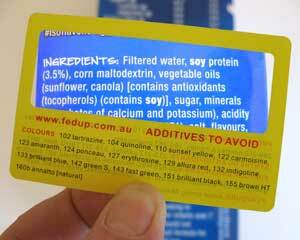 2010 Media Release for Fedup Roadshow Fed up with food labels? 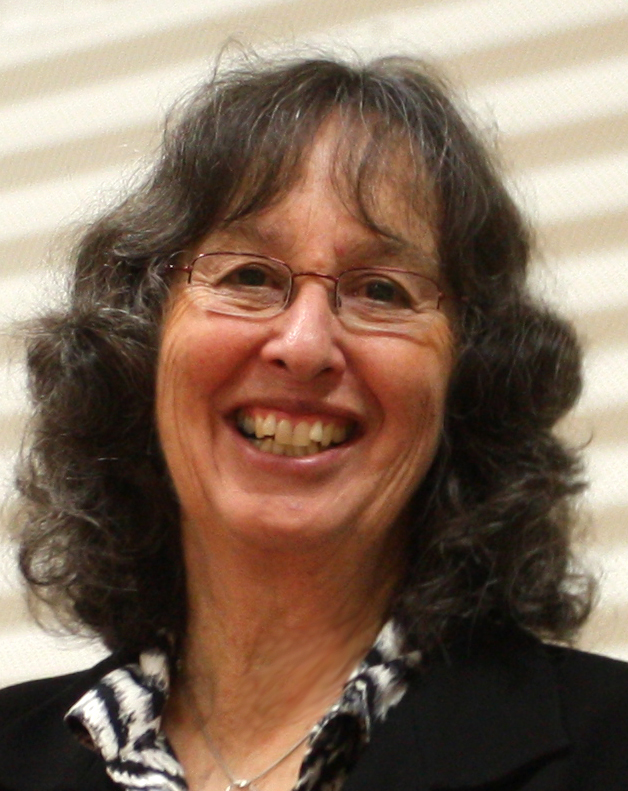 Sue Dengate is a psychology graduate and former high school teacher who became interested in the effects of food additives after the birth of her first child more than 20 years ago. Since then, Sue has focused on the effects of food chemicals on children's behaviour, health and learning ability. 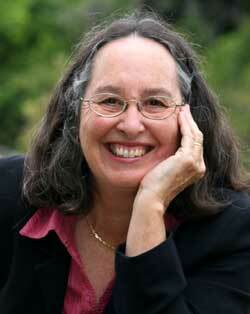 She is author of the bestselling Fed Up series, published by Random House Australia. 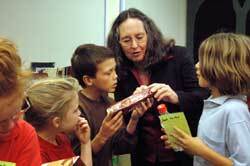 In 2001, Sue completed a round the world 'supermarket tour' to compare the use of food additives in 15 countries. Her groundbreaking study about the behavioural effects of a common bread preservative was published in a medical journal in 2002. Sue, helped by her husband Dr Howard Dengate, a food scientist, runs the Food Intolerance Network through the website www.fedup.com.au. Sue was an Australian of the Year finalist in 2009. Dr Howard Dengate studied food technology at the University of NSW, worked in dairy and wheat research before becoming Director of the Agricultural Research Institute, Wagga Wagga, NSW in 1984. He was then for 14 years in senior executive positions with Australia's Northern Territory Government, focussed on sustainable development of the Ord River Irrigation Area Stage 2 and the Katherine Daly Basin, attraction of commercial agribusiness, and development of international trade. With 34 years of experience in agribusiness, he resigned from the public service in 2003 to work on agribusiness finance and investment boards, in development of trade with Asia and in consumer advocacy, which has been his fulltime task since 2008. 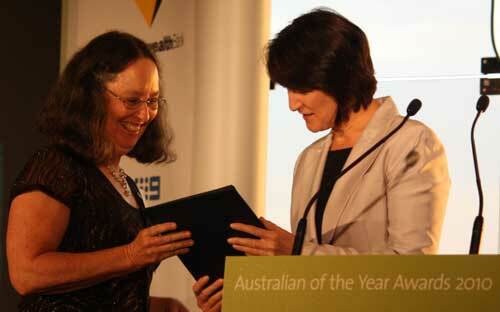 Sue Dengate receiving her finalist award in the Australian of the Year from the Deputy Premier of NSW, 18/11/2009. 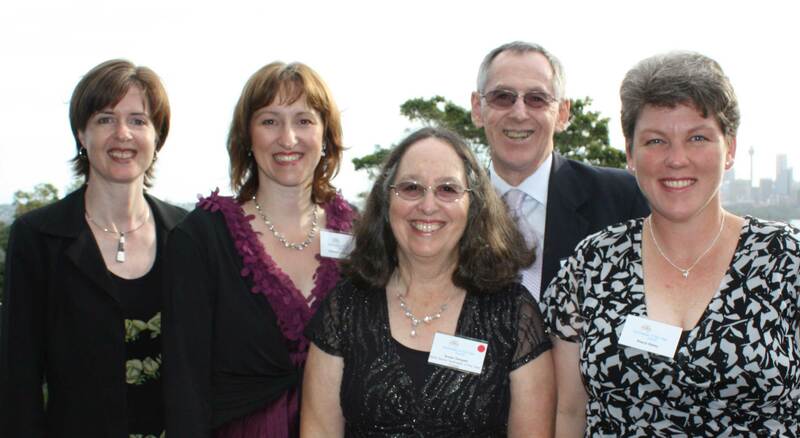 Sue Dengate at NSW finals of the Australian of the Year, with supporters Jenny Ravlic and Kathleen Daalmeyer of Additive Education in Melbourne, husband Dr Howard Dengate, and long-term failsafe contact Sheryl Sibley from Canberra, 18/11/2009. 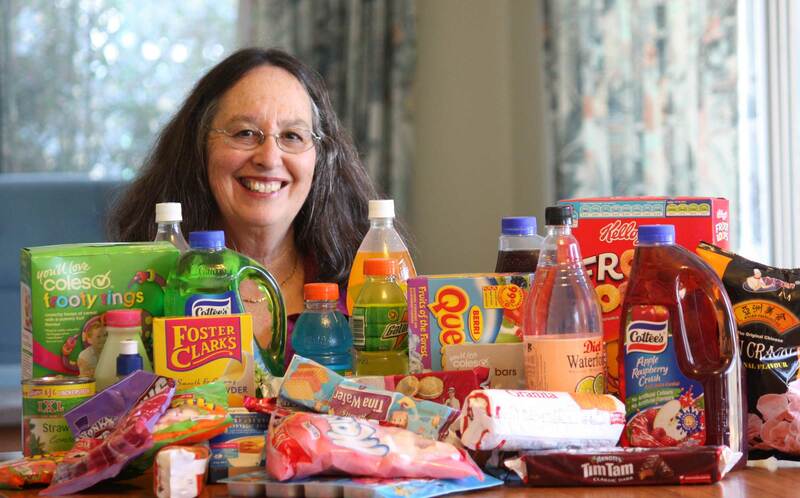 Sue Dengate with display of nasty foods, 2009. 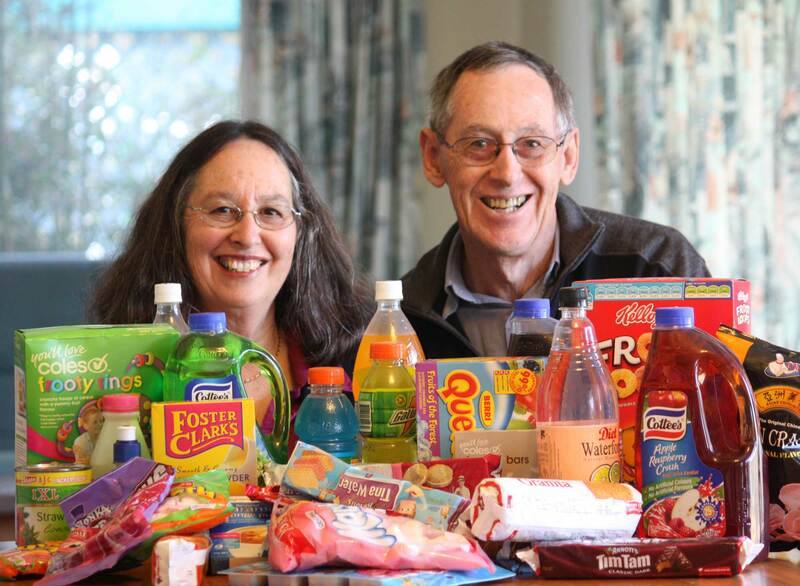 Sue and Howard Dengate with a display of nasty foods, 2009. Sue Dengate at Nana Glen Primary School additive-free trial, 2008.